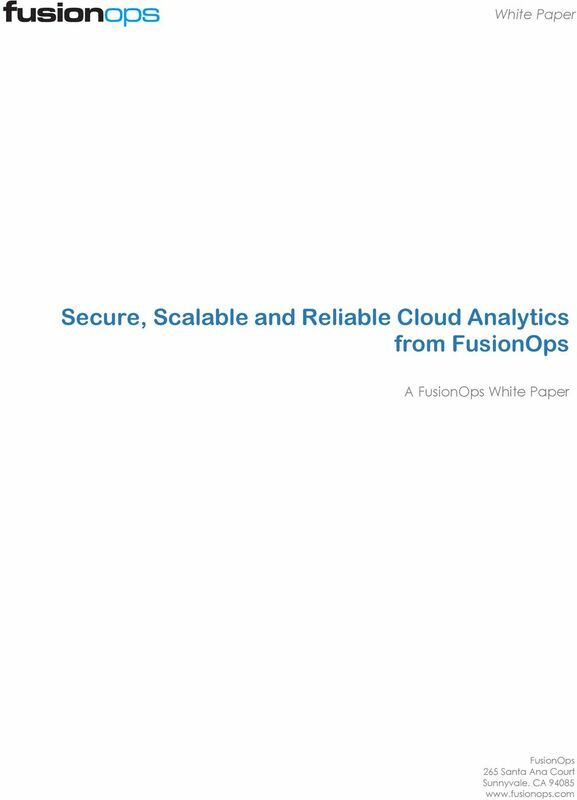 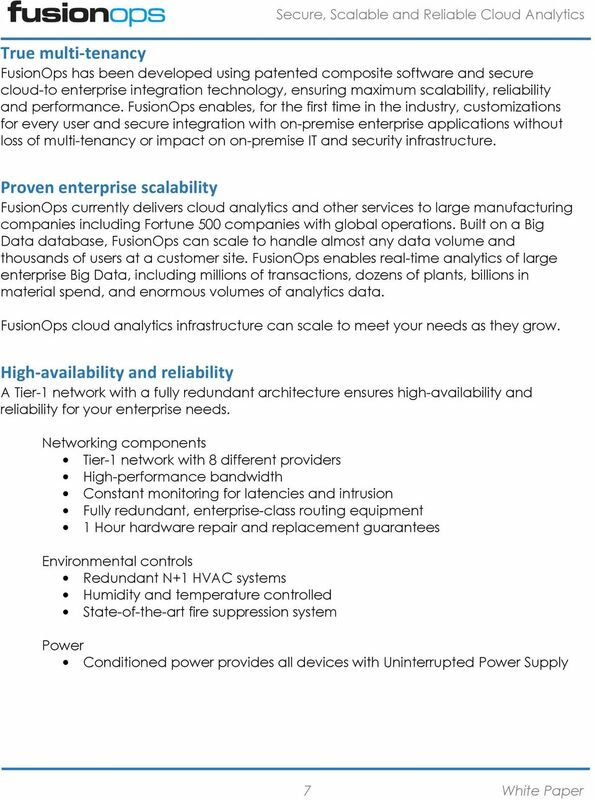 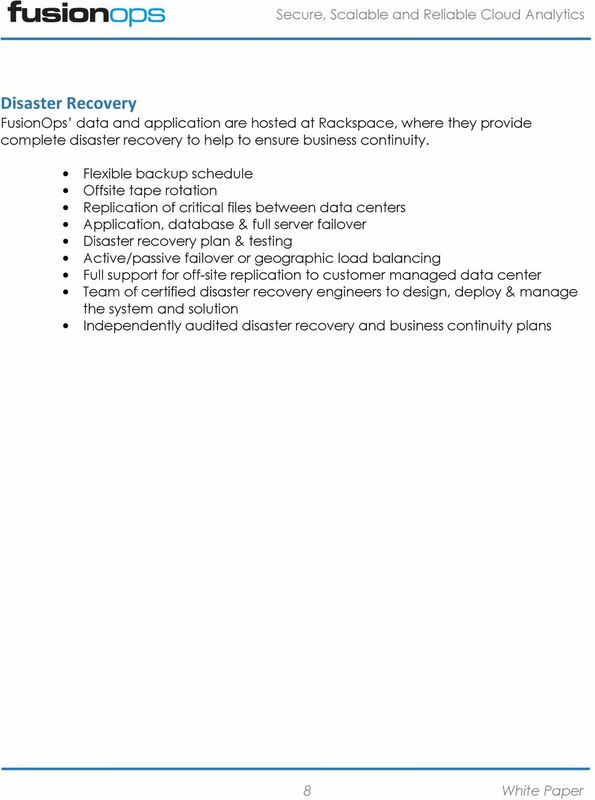 Download "Secure, Scalable and Reliable Cloud Analytics from FusionOps"
nwstor Storage Security Solution 1. 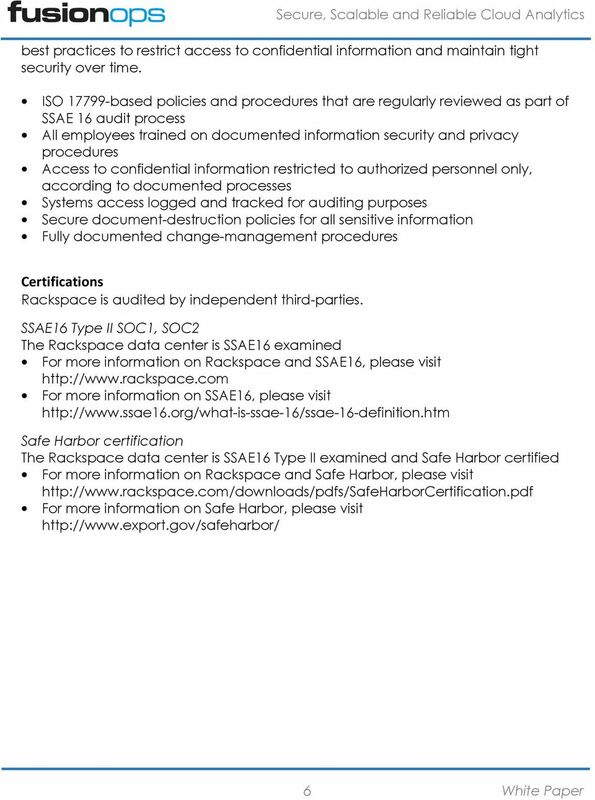 Executive Summary 2. 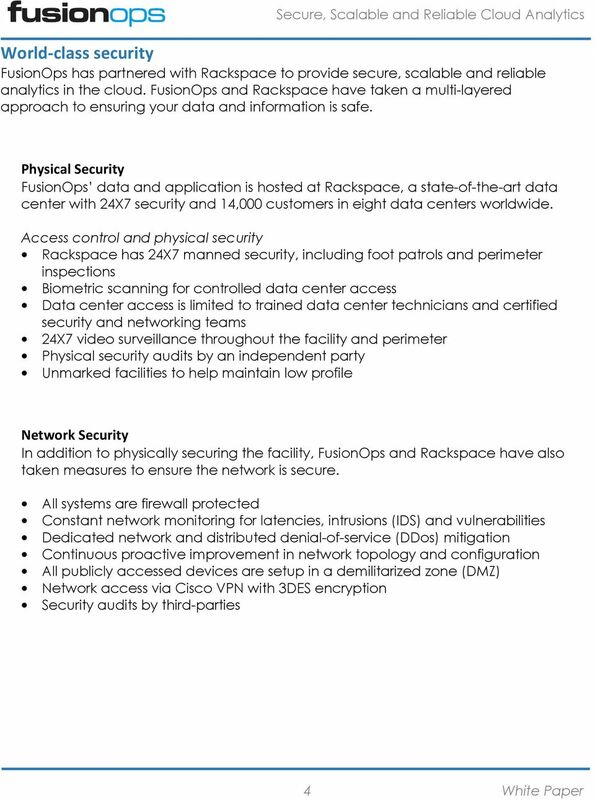 Need for Data Security 3. 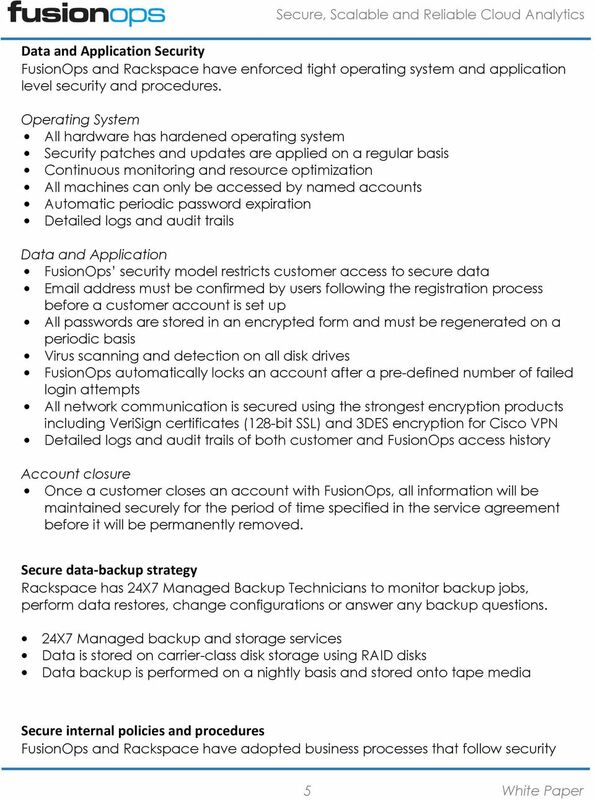 Solution: nwstor isav Storage Security Appliances 4.